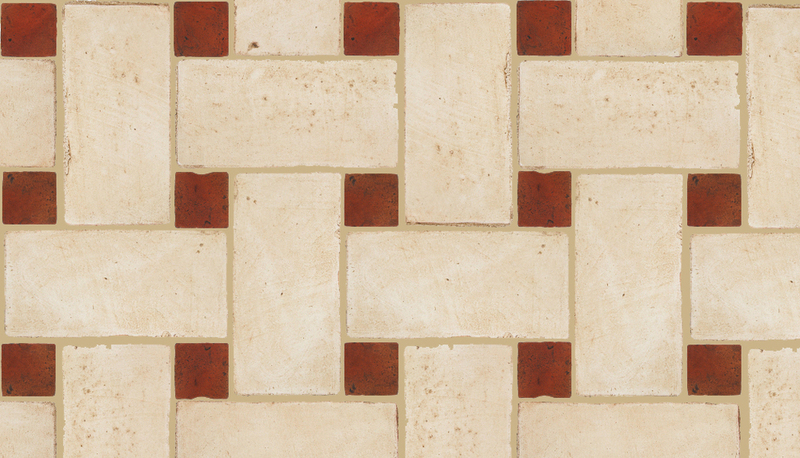 Colors: The following are just a few examples of this pattern in 1 or 2 color combinations. 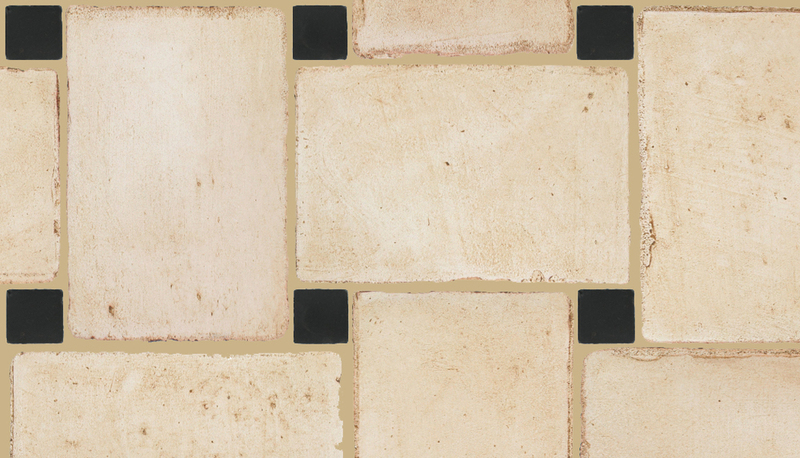 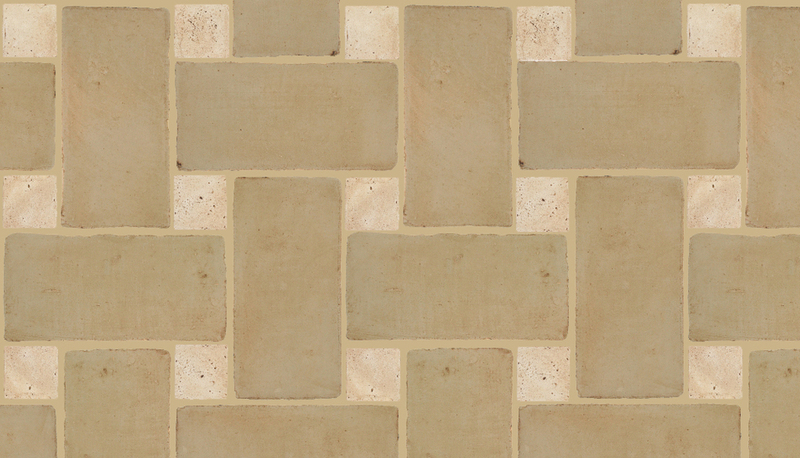 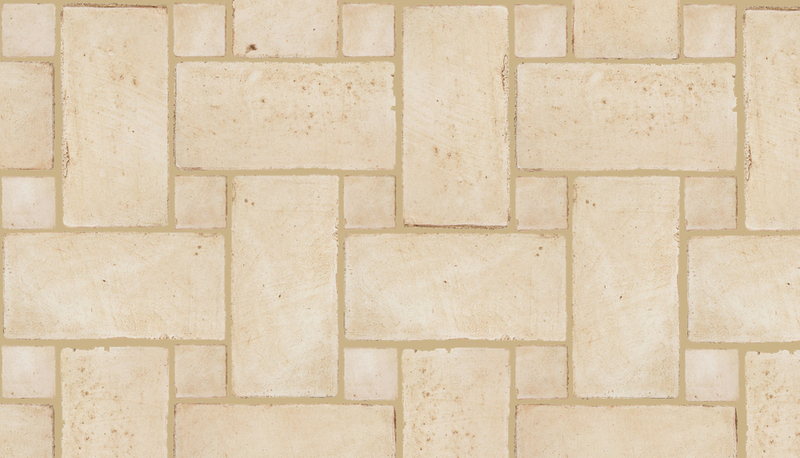 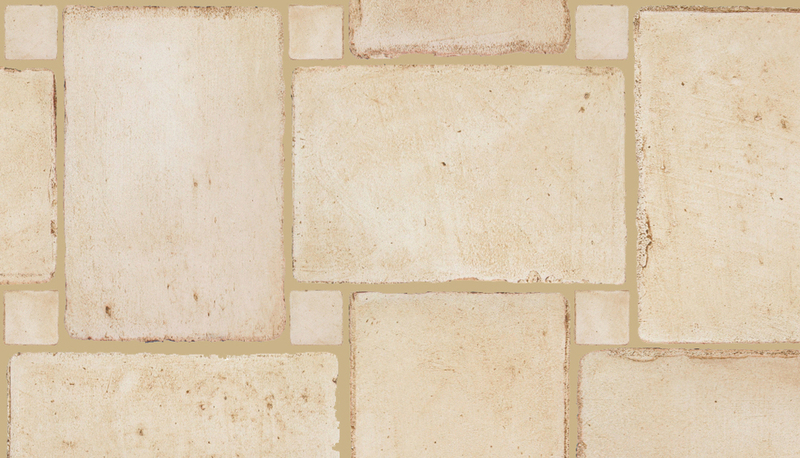 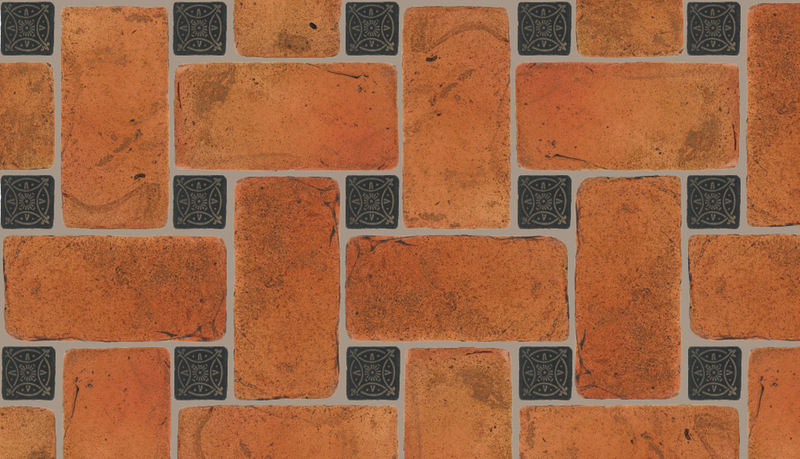 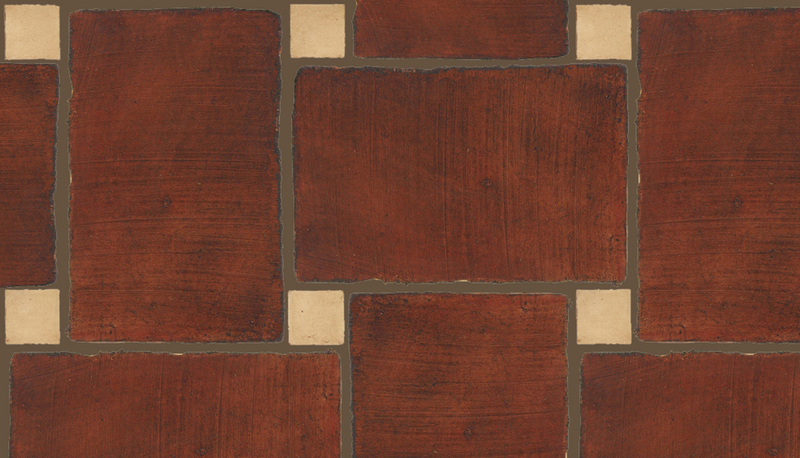 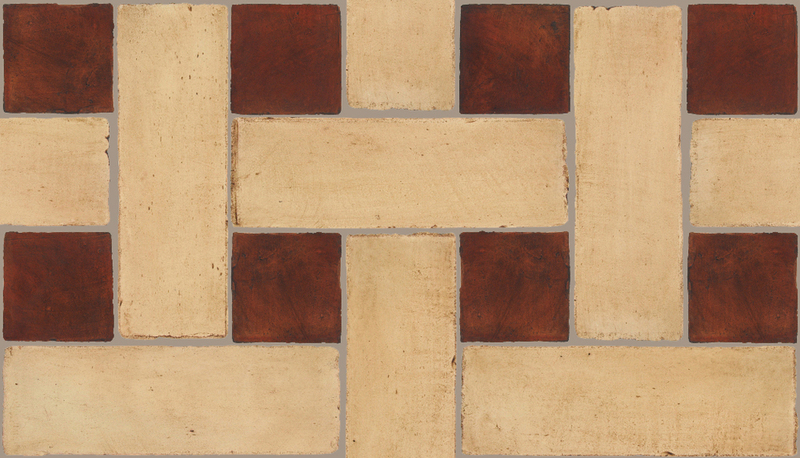 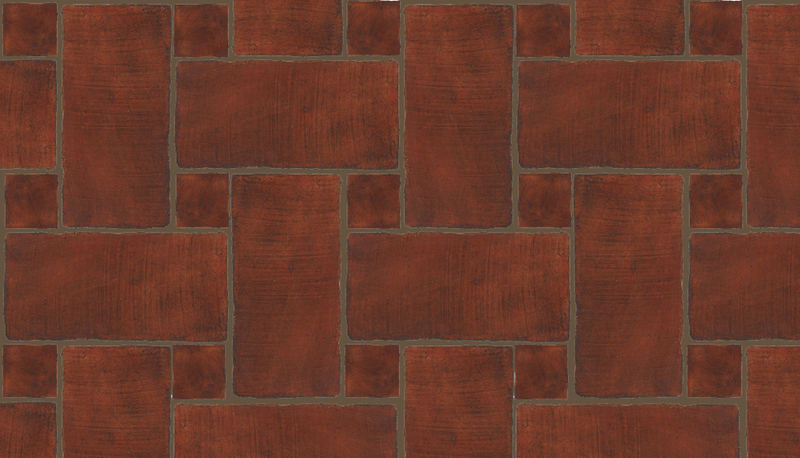 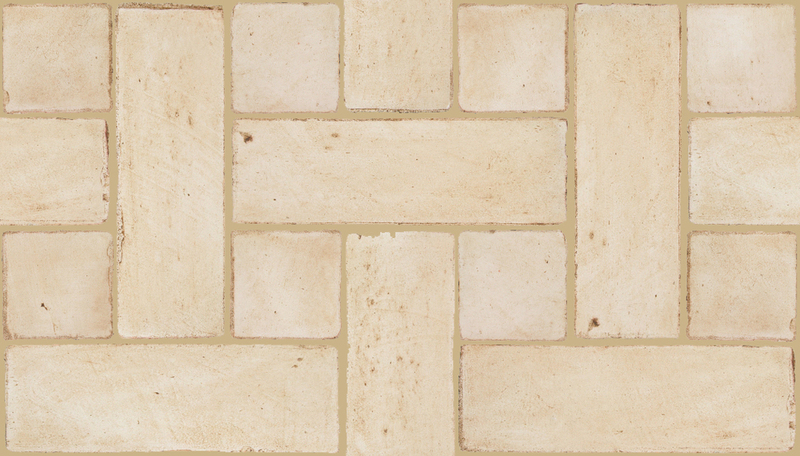 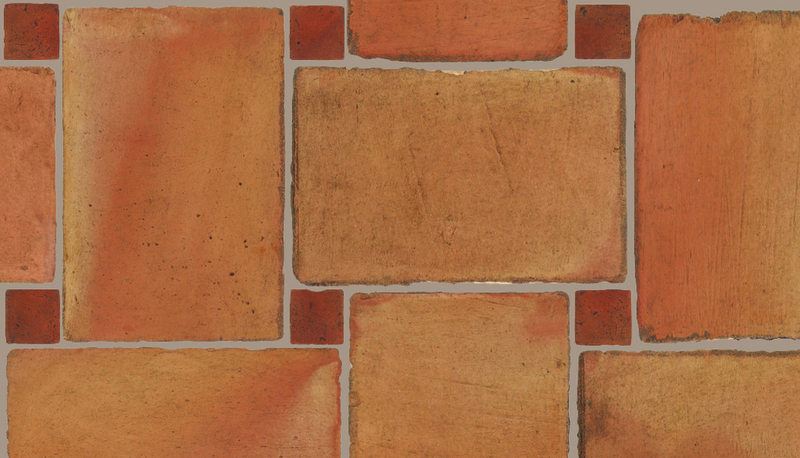 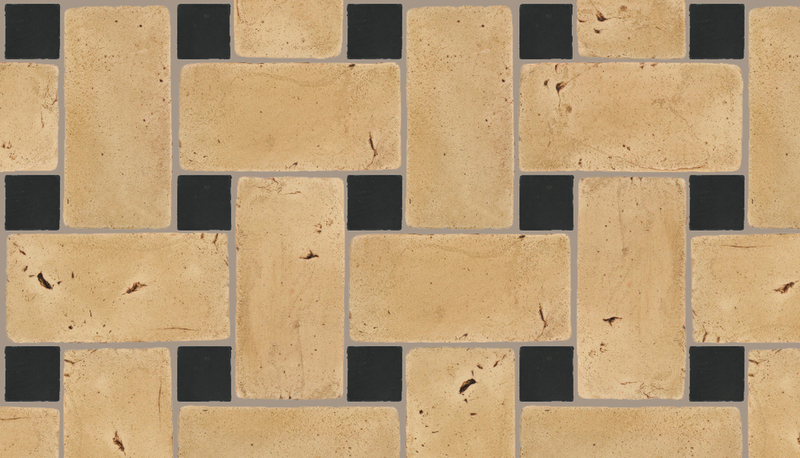 To see ALL the colors available per texture go to Pedralbes Terracotta Colors page. 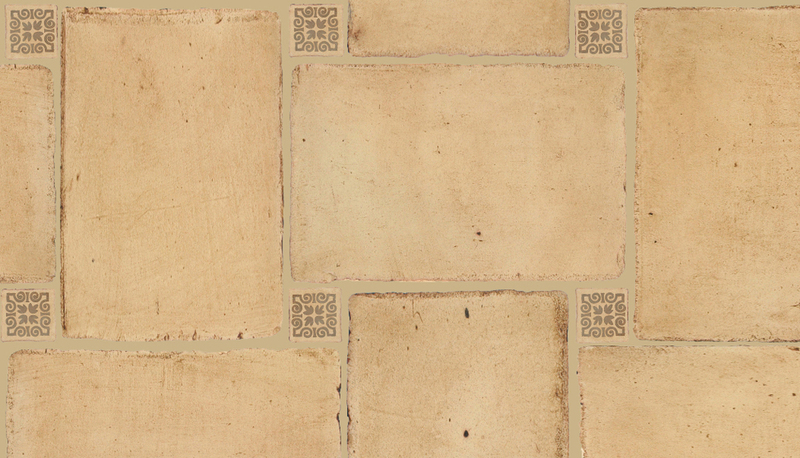 Decorative Designs: To see all the available designs in the 3 different decorative styles (Hand Painted Glazed, Outline, and Embossed) go to Pedralbes Decorative Designs page.